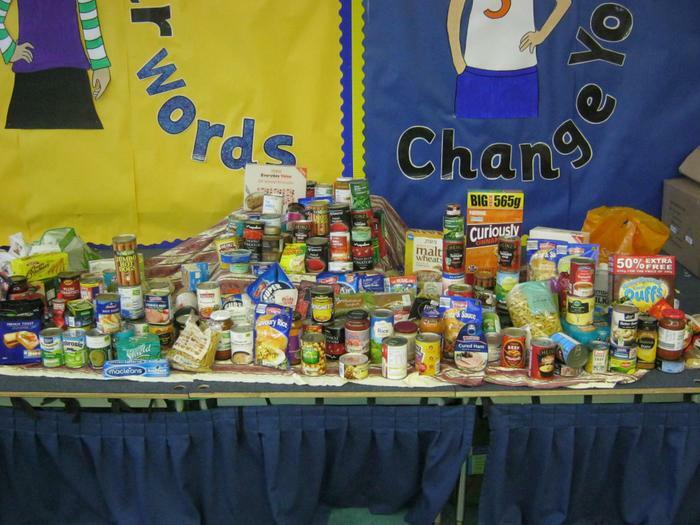 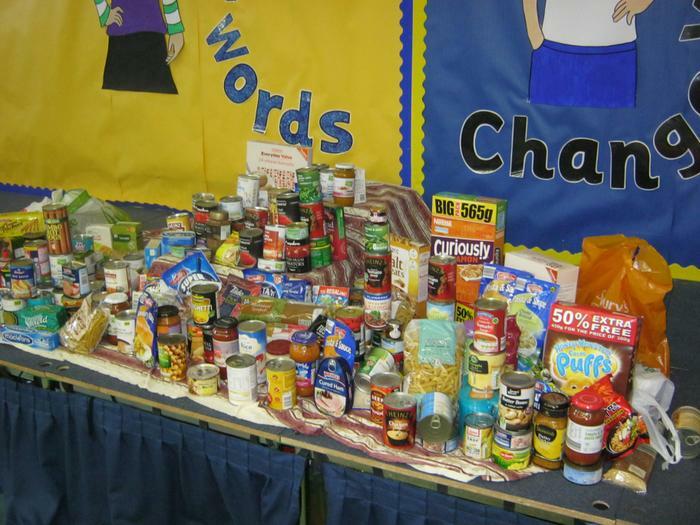 Thank you to all of our families who donated food items for our Harvest collection. 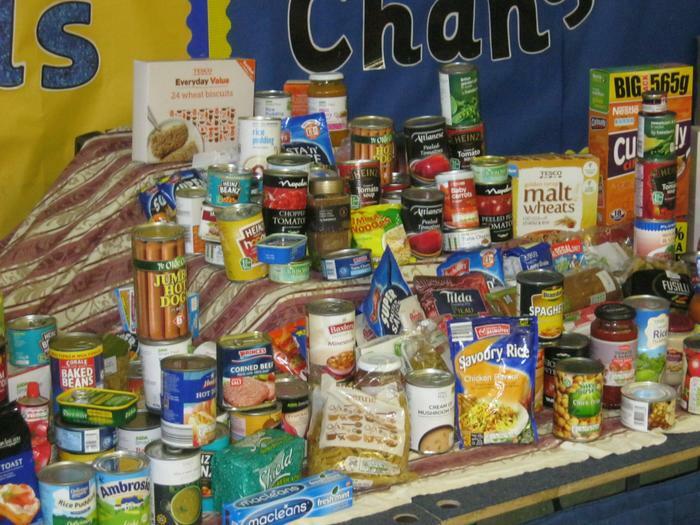 These were taken to the Tameside East Foodbank who were very grateful for your donations. 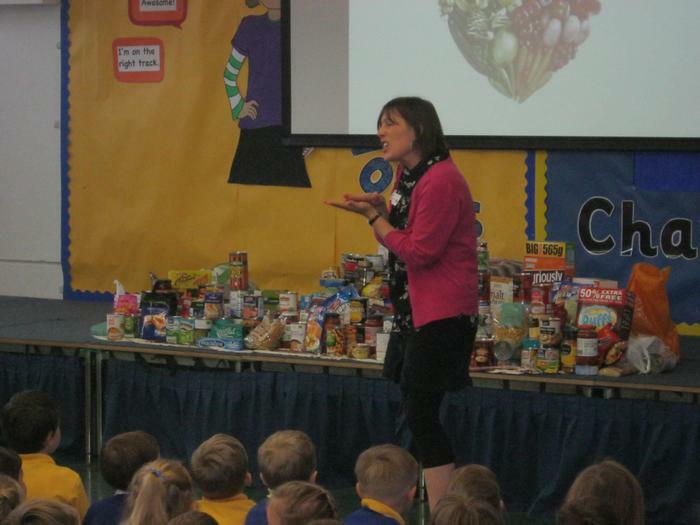 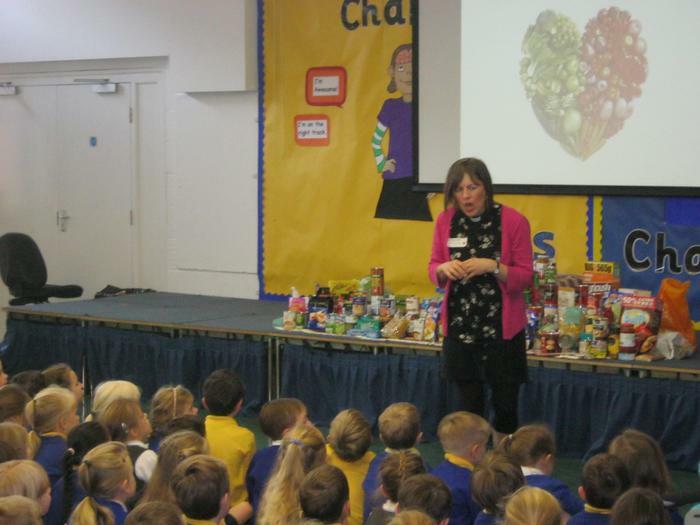 Reverend Emma Handley from St Pauls Church in Stalybridge came to deliver our Harvest Assembly.